The Hanford is our most popular fleece. The half zip design and polyester micro anti pill material make for a durable and easy to wear item that works really well when layering under a country jacket. 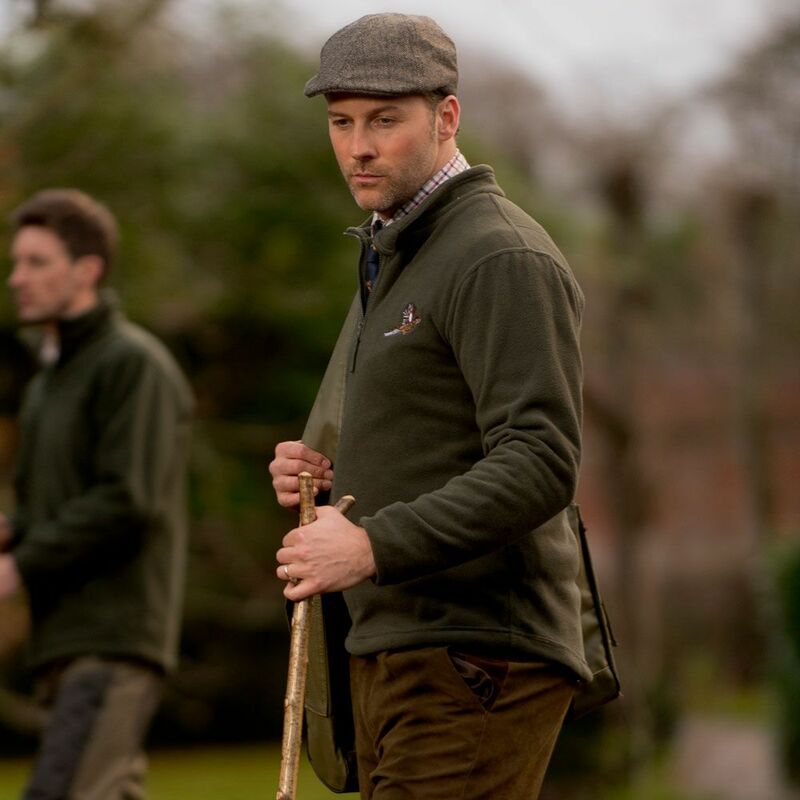 Available in both olive and brown the Hanford works well with Sherwood's whole country range.